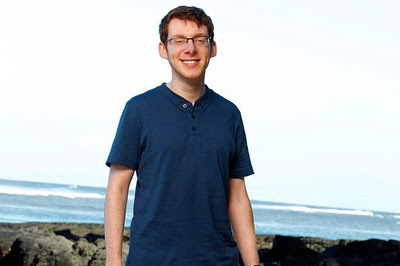 Cochran on Survivor | Hair Part Theory – Discover the Difference! Was there ever any more powerful example of the way the right part on the wrong person can lead to a personality that is almost completely disliked by the peer group. Even more interesting is how Cochran became highly successful in the end, and as is typical of the right hair part, his success is highly unique to him. Its one of the most confounding aspects of the right hair part on men – it is completely a double edged sword and cuts both ways. Often however the cuts are more negative than positive.